We spoke yesterday about how to set up a discount to take full advantage of the January sales. 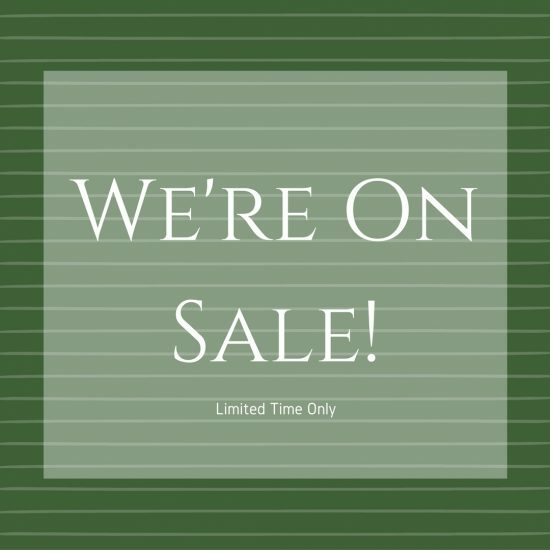 To help you advertise your new discount, we have also made some January sale themed social media downloads. The social media downloads are designed to suit everyone and every business. 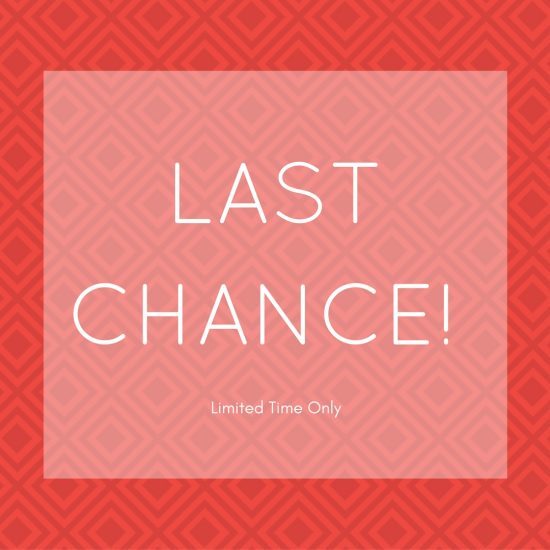 They are a great way to market your discounts and link back to your website. You can use as many or as few as you like – the choice is yours. The downloads include two Facebook cover images, two Twitter cover images and four Instagram marketing boards. Below are a selection of examples. 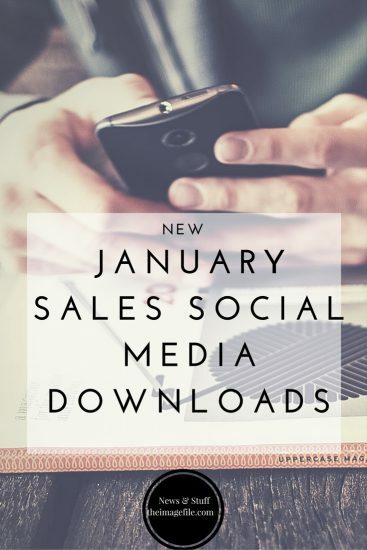 Click here to download the January sales social media downloads.